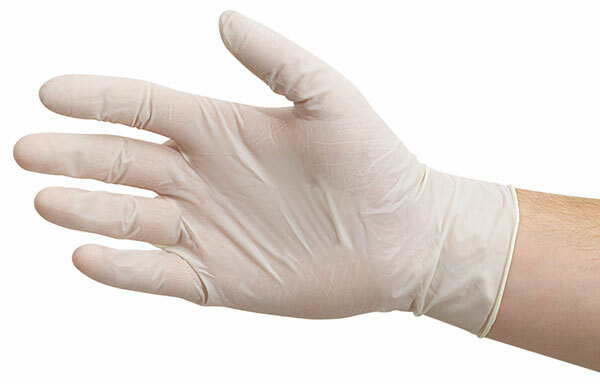 These industrial-quality powdered natural rubber gloves deliver superb tactile sensitivity for complex tasks. pH balanced. Treated with absorbable dusting powder. ® Sempermed is a registered trademark.